All are welcome to join us as we continue to seek God’s Kingdom through worship and prayer at our 610 (six-ten) service. 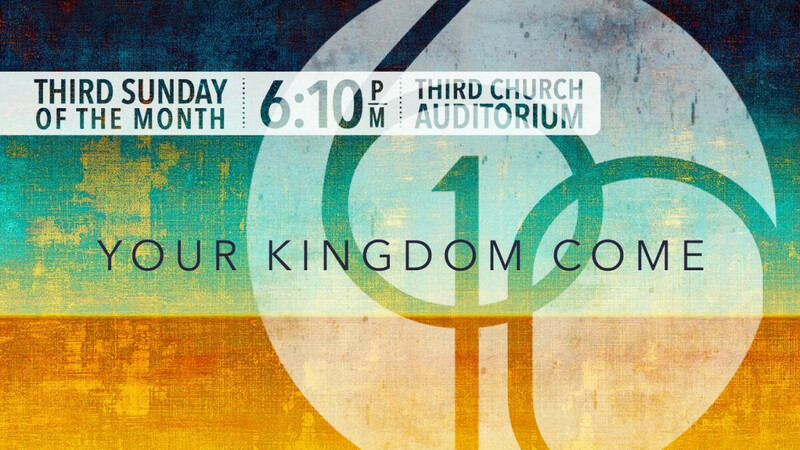 The heart of this service comes from Jesus’s prayer from Matthew 6:10 “your kingdom come.” As a community we will welcome the kingdom through praise, worship, and prayer and release the kingdom through teaching, intercession, healing and the prophetic. It’s our desire to keep growing as a people who live out our kingdom identity and calling! CHILDREN'S DISCIPLESHIP: 2 year olds-5th grade; No registration needed.